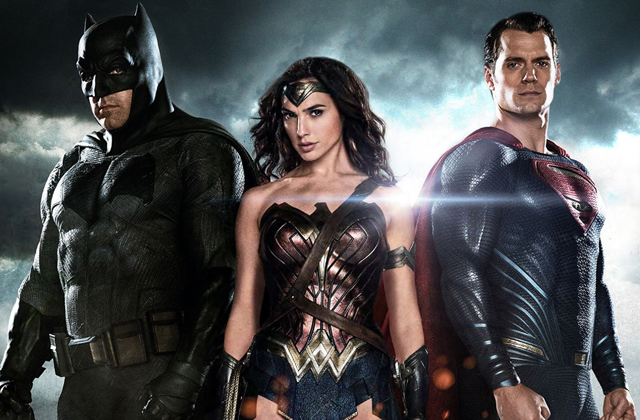 Batman v Superman Opens to $82 Million on Friday! Warner Bros. Pictures‘ Batman v Superman: Dawn of Justice opened to an impressive $82 million on Good Friday from 4,242 theaters, making it one of the top Friday openings ever. The film, which cost a reported $250 million to make before marketing, averaged $19,333 per theater. The Friday total includes $27.7 million from Thursday previews, which were the highest Thursday preshow ever for Easter weekend, beating Furious 7‘s $15.8 million from last year. Batman v Superman: Dawn of Justice received a B CinemaScore from audiences, which could mean trouble ahead for Warner Bros. because of word of mouth, though the film should be able to top $170 million domestically its opening weekend. By comparison, The Dark Knight Rises earned $160.9 million its first weekend and ended up grossing $1.084 billion worldwide. Batman v Superman looks like it will break the record for best pre-summer opening, surpassing The Hunger Games‘ $152.5 million from March 2012. Overseas, Batman v Superman: Dawn of Justice added $67.2 million on Friday for a total of $115.3 million internationally in three days. The Friday total includes $20 million from China, the largest ever opening day for a Warner Bros. release there. Worldwide, the film is up to $197 million so far!